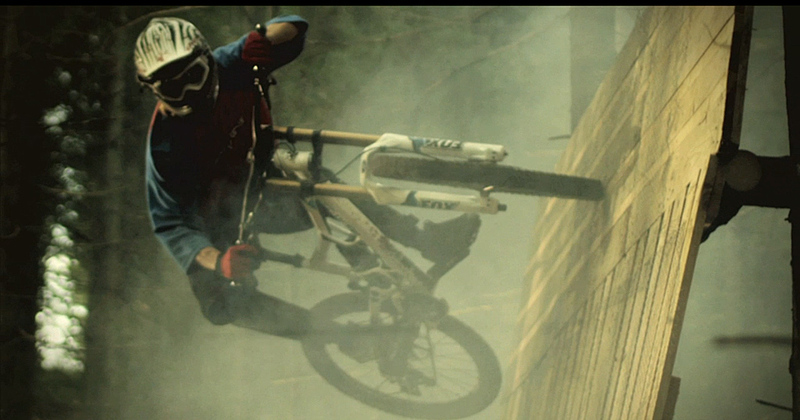 Four films have been shortlisted for the mountain bike category in the Epic TV Short Film Festival. The films, which you can watch below, are Seasons of Shred — Big in Japan with Andrew Taylor and Niki Leitner, Nine Knights MTB 2012 Highlight Clip, Simply Different and Misty Biker. You can vote for your winner by logging into Epic TV before November 15.